The Band Membership Clerk reported the total number of band members registered reached the 5953 mark in May 2012, with 3691 on-reserve and 2262 off-reserve. The birth population remains at a birth rate of 80-100 births a year. Not included in the population figures are the non-aboriginal members on reserve. Although most residents are fluent in English, many activities of daily living are carried on in the Ojibway dialect. The community is predominantly Roman Catholic. 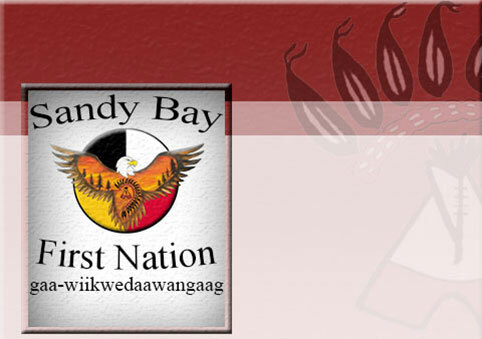 However, the people of Sandy Bay never have forsaken the traditional native culture, which includes spirituality that cannot be defined in terms of the Judeo-Christian religions. In recent years, there has been renewed interest in traditional aboriginal beliefs and practices and several community residents are traditional medicine practitioners.